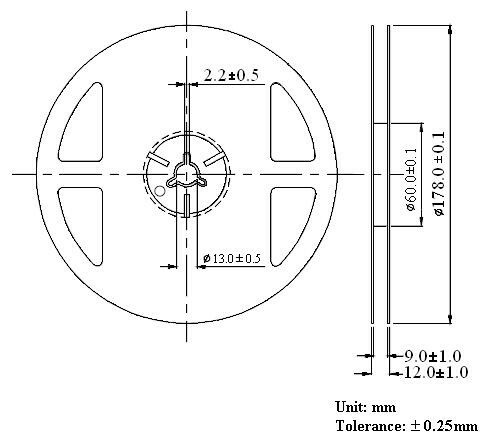 Package in 8mm tape on 7" diameter reel. 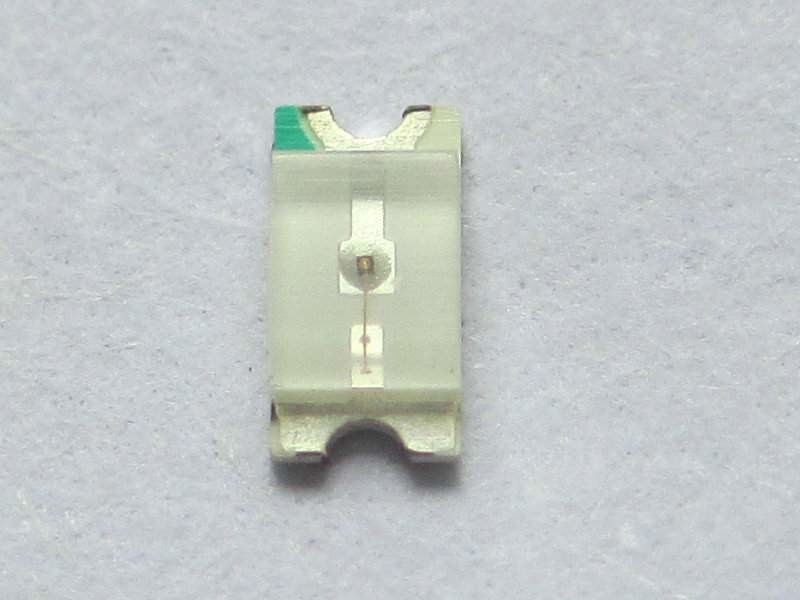 The 080SIR is an infrared emitting diode in miniature SMD package which is molded in a water clear plastic with flat top view lens. The device is spectrally matched with photodiode and phototransistor. 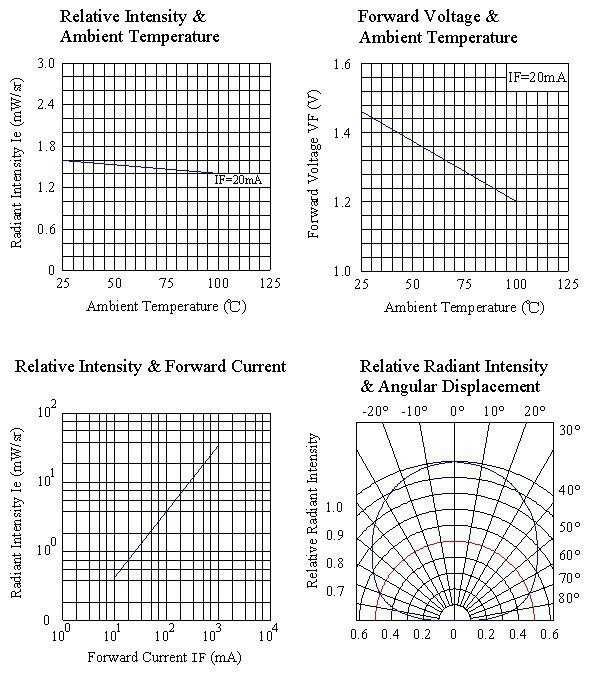 Infrared emitting for miniature light barrier. 2. 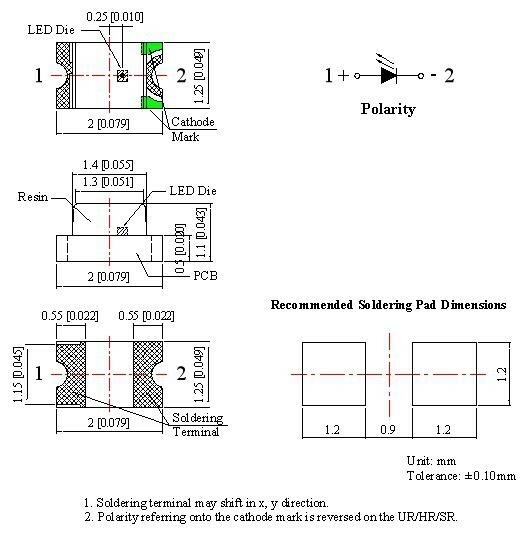 Tolerance is ±0.25mm (0.01”) unless otherwise specified. 1. 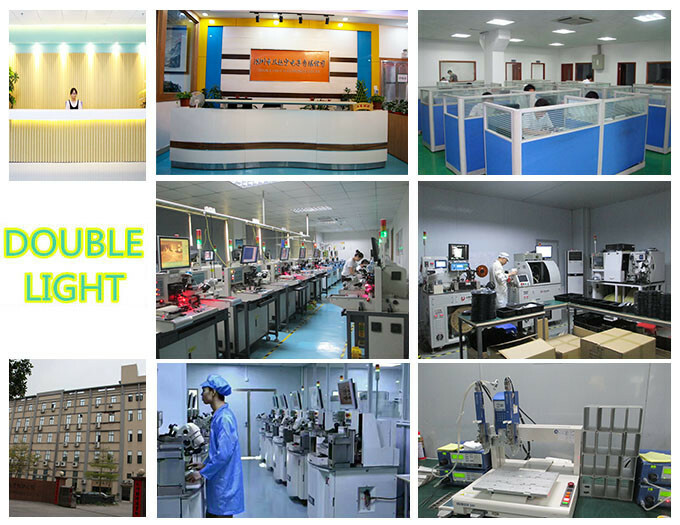 Luminous (Radiant) Intensity Measurement allowance is ± 10%. 3. 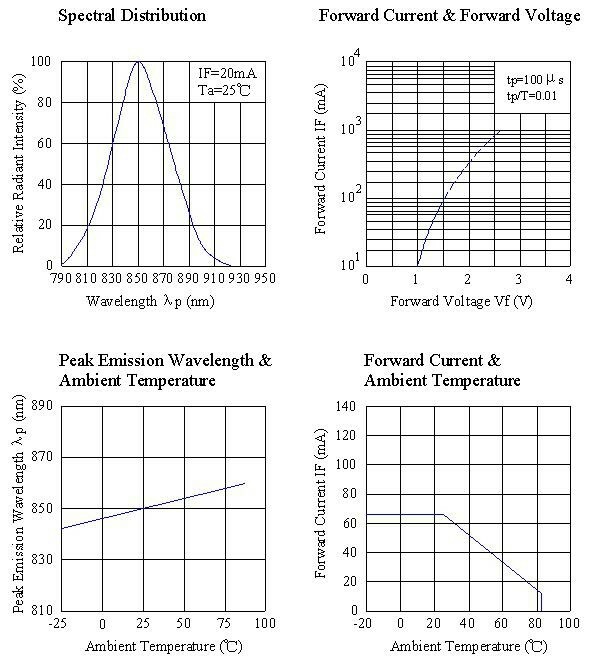 The dominant wavelength (λp) is derived from the CIE chromaticity diagram and represents the single wavelength which defines the color of the device. Loaded quantity 3000 PCS per reel.